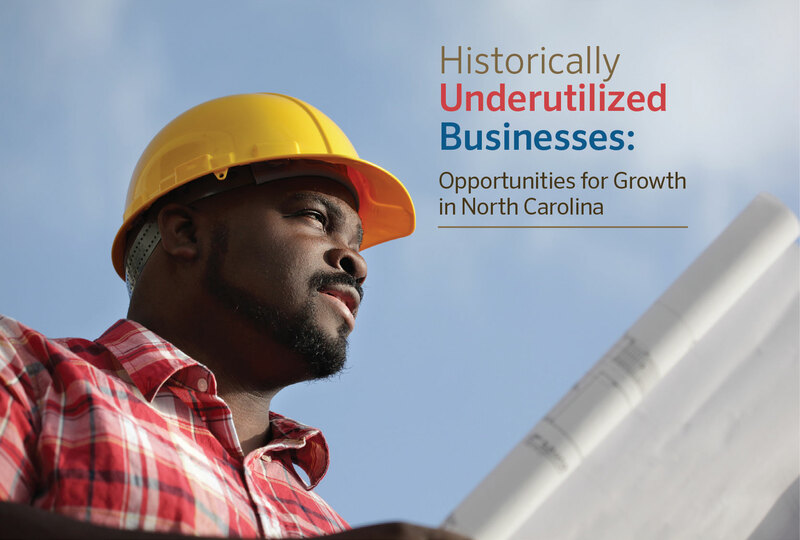 A new report on Historically Underutilized Businesses (HUB) in North Carolina – businesses owned by women and/or people of color – covers the barriers they face, how they have increased in number, and how they can help grow the economy in North Carolina. Businesses owned by individuals deemed to be historically disadvantaged have faced challenges, past and present, accessing capital and navigating industry social structures, according to the new report by the Budget & Tax Center, a project of the NC Justice Center. This hinders their ability to compete for public sector business. Even in North Carolina regions with large proportions of non-white residents, public contracts are going to firms owned by people of color and/or women at abysmal rates. The historic barriers faced by businesses owned by people of color and women: Data shows lack of equal access to capital and opportunity for underutilized businesses hurts growth, nationally and in North Carolina. 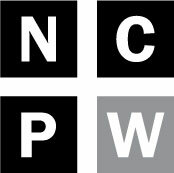 North Carolina has a large base of underutilized businesses: The report looks at the number of businesses owned in North Carolina by people of color and/or women, what sectors these businesses are often found in, where they tend to be concentrated in the state, and how they are growing in number. The aforementioned challenges negatively impact the competitiveness of North Carolina’s otherwise healthy base of underutilized firms. How businesses owned by people of color and/or women can help grow the economy: With equal access to capital and opportunity, these businesses can reach their full potential. If enterprises of color had been able to reach resource parity with their representation in the U.S. population, these firms would have employed more than 16.1 million workers, earned over $2.5 trillion dollars in receipts, and numbered 6.5 million firms. The HUB program in North Carolina as a remedy: The report looks at the history of this certification offered by the state to help disadvantaged businesses compete for public contracts, its effectiveness, and how it can be improved.